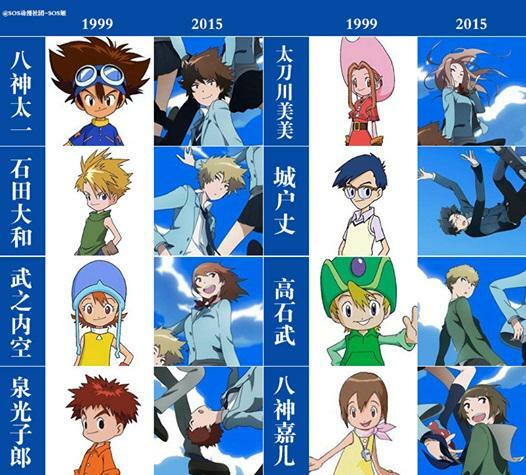 From top to bottom, left to right: Taichi Yagami, Yamato Ishida, Sora Takenouchi, Koushiro Izumi, Mimi Tachikawa, Joe Kido, Takeru Takaishi, and Hikari Yagami. 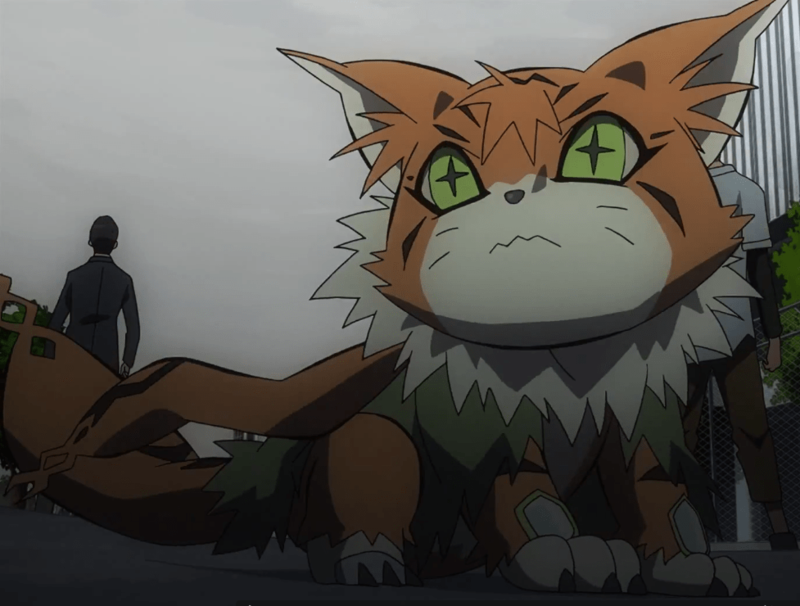 Taichi “Tai” Yagami – The leader of the pioneer group of Digidestined, bearer of the Crest of Courage. He’s still a soccer freak, but he also has matured now. Before, he was irrational and didn’t care much just as long as he pushes forward and gets the job done. Now, it’s clearly seen that he matured a LOT, not just on the outside but also on how he thinks. 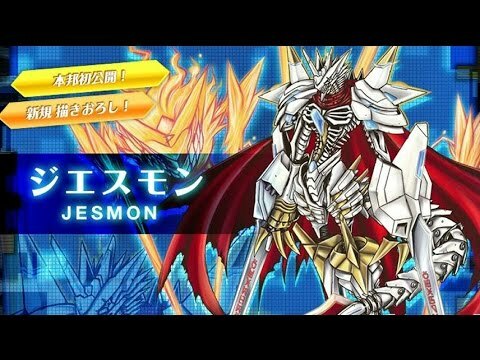 Here, we see a different side of him as he gets conscious of how their battles with wild Digimon result in the destruction of their surroundings, causing trauma to people. It’s actually a nice twist to apply to a hot-blooded character, seeing that he can actually think and rationalize for a moment before acting. Yamato “Matt” Ishida – The “best friend” and resident Bishounen of the crew, bearer of the Crest of Friendship. Nothing much has changed about this guy, save for the fact that he became a rock star and went on to NTR his best friend’s love interest, haha! Kidding aside, he’s still the same character we all knew but a little bit more aggressive than before. IMHO, they kinda switched fighting points, he and Taichi. Tai became the thinking guy while Matt became the impulsive fighter. He has a point though on a something he said, “Only WE can save them,” pertaining to their duo. Still, I’m hating this guy even more. Sora Takenouchi – Former tomboy now turned girl, bearer of the Crest of Love. From what I’ve noticed, she’s still oblivious of that fact that Tai is in love with her, so she puts him into the friendzone and goes on to having a relationship with Matt. This character showed much promise in the first season but eventually, that development declined when the NTR happened. Koushiro “Izzy” Izumi – Computer whiz, boy wonder, filthy rich, and bearer of the Crest of Knowledge. He was portrayed to be a short-statured fellow in the first season but mahgahd has this boy matured well! This guy here has been bred to be the encyclopedia of the crew, translating the Digimon language, developing the Digimon Analyzer from old man Gennai’s data. Now, he works for a business firm, having an office the size of premium suite, sure handled growth spurt real good, ALL WHILE HE’S IN HIGH SCHOOL! Dayum, another Tony Stark! The most interesting part here is Izzy recently being to attracted to Mimi. Welp, another story development in the works! Let’s see how well this would play. Mimi Tachikawa – The glam fashionista and resident chic of the crew, bearer of the Crest of Sincerity. From the brunette to pink-haired transition, she’s now back to being a brunette and again a resident of Japan, due to her dad’s work. She still shows interest in dating Joe but still in disbelief after discovering a surprising truth. Lucky she, someone is secretly admiring her, haha! Joe Kido – The eldest of the gang, bearer of the Crest of Reliability. Last time we saw this guy, he was long-haired and pursuing his studies. Now, he’s sporting a bob cut look, currently in college, and spends his occasional free time with his girlfriend. Yes, HE HAS A GIRLFRIEND! Sorry, folks! Looks like the Joe x Mimi ship would be officially over! Takeru “TK” Takaishi – Bearer of the Crest of Hope, younger brother to Matt. He surely matured from those times he was the crybaby of the crew. He’s more reliable now and obviously, he’s still courting Kari. Attaboy, TK! He’s also one of the two wielders of the D-3 Digivice from the original Digidestined, the other being Kari. Hikari “Kari” Yagami – Tai’s younger sister is the surprise Digidestined from the first season, bearing the Crest of Light. Other than being the only Digidestined having a Champion level Digimon as a partner, she is also the other wielder of the D-3 Digivice in their crew. She is shown to have a stronger personality now, as she can already remind her big brother about his responsibilities, a task in which she was never shown to do in the past. 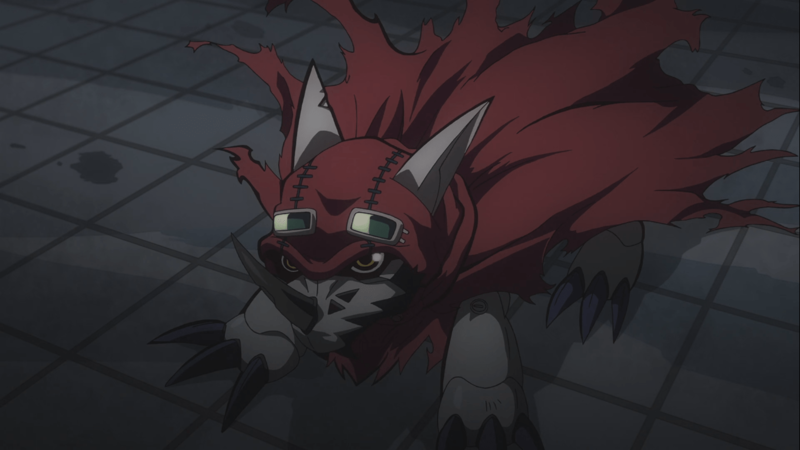 Oh yeah, there’s another Digidestined introduced in this film! Ready? Meet Meiko Mochizuki and her partner Meicoomon aka Mei-chan! This peculiar duo made their debut in this movie. What is their purpose? Why is Mei-chan being hunted by *****mon? Only time will tell! Still don’t know him? 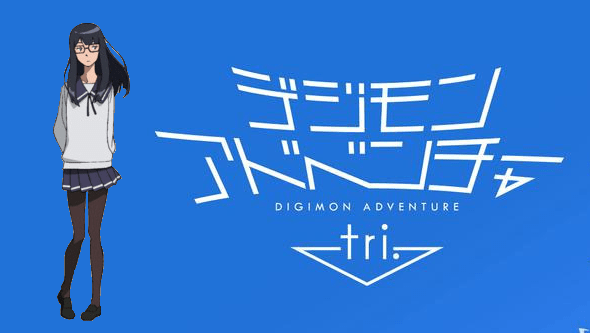 Lemme give this somewhat of a religious hint from a certain book: “He is the Alpha and the Omega” Welp, if he does Digivolve, I’mma wet my pants! That’s about it for now! This is the Earlster, signing off for WAG!